Searching for your dream home? Let New Wave Realty make the process easier for you! 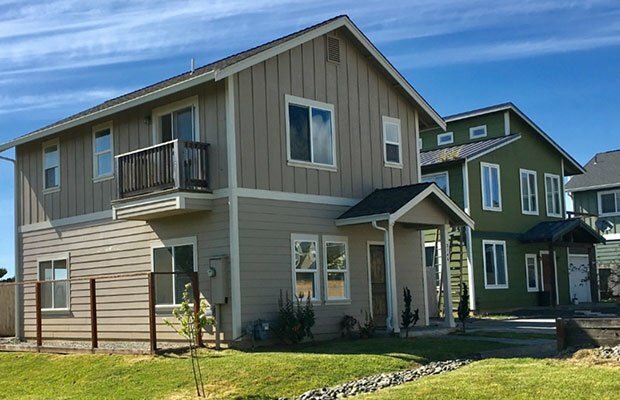 We offer a portfolio of quality property listings in Arcata, CA that you will undoubtedly fall in love with. The residential properties we offer are ideal for big families, couples, and single occupants. Purchase the perfect house today before someone beats you to it! At New Wave Realty, we are committed to giving you a hassle-free property hunting experience. We are more than happy to tour you around the houses we offer and answer all your questions. We have rental properties available, too! To learn more, pick up the phone and give us a call today. Located on 16 secluded acres with lagoon frontage and incredible ocean views of Freshwater beach. Ocean views throughout the house, spacious living room with wood stove, master bedroom features an inset fireplace, open kitchen with ocean view and plenty of working space and cabinet storage. Beautiful garden areas with many mature apple trees. Large barn that can be used as a shop, office, or another unit. Just minutes from highway 101, Redwood National Forest, Prairie Creek State Park, and miles of empty gorgeous beaches! This property is located at the gateway to the redwoods and has a positive vacation rental track record. 20 acres with panoramic views of Redwood Valley with a newly re-painted and re-floored 2 bedroom 1 bath house. Sit on the deck, barbecue, and look out over the valley! 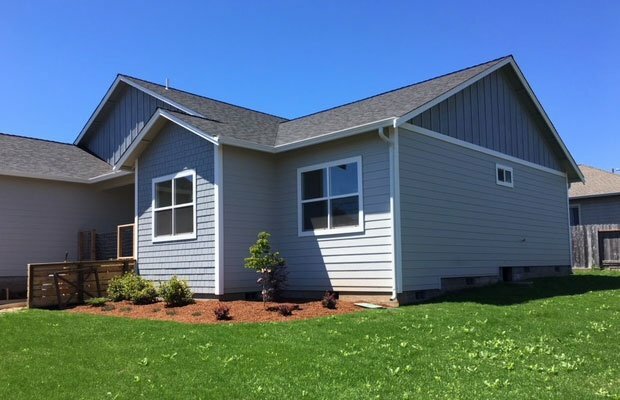 House features new laminate wood flooring throughout, fresh paint throughout, Hardiplank siding, a large garage/outbuilding, and several smaller outbuildings. Also features a gated drive and extensive fencing around the property. Located at the gateway to the redwoods, just minutes from highway 101 and beautiful beaches. A quiet, private slice of paradise! Possible OWC or Lease Option. Lovely Fourplex in the heart of Eureka. Large, spacious units in good condition and fully rented with a monthly rental income of $2825. Units consist of: 3/1, 2/1, 2/1 & Studio. Nice corner lot location with pretty grounds. Recent work including new flooring, bathrooms, paint, and more has been completed on several of the units. Don't miss this opportunity to own a little piece of history and generate income at the same time.